Beazley is a specialist insurer with more than 25 years of experience in providing clients with the highest standards of underwriting and claims service worldwide. As a geographically dispersed organisation, Beazley wanted to increase the productivity of their employees through effective collaboration and information sharing. In addition, Beazley sought to develop a more consistent identity across offices and countries, aiming to create an organisation that works seamlessly across borders. An effective intranet platform was considered a critical component to addressing the above challenges. The existing intranet platform in place at Beazley was out of date and no longer supported, therefore a new technology was sought to provide the target user experience and functionality. The platform needed to be intuitive, compelling and capable of driving adoption through its ease of use. The visual impact of the new platform was an important facet of the projects success, therefore the chosen technology needed to support the delivery of a fresh, modern and engaging user experience. The new platform needed to compliment both Beazley’s IT strategy and existing skills and capabilities. 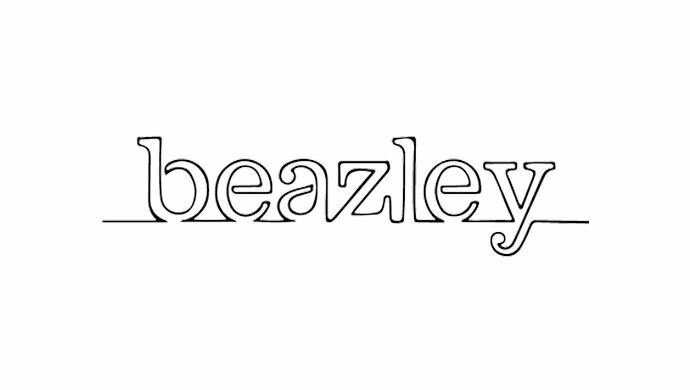 Having evaluated options, Beazley chose Microsoft SharePoint 2010 due to its rich out of the box functionality and it’s integration with the established in house Microsoft infrastructure. Having selected the technology, Beazley required an implementation partner who could meet the project objectives through the deployment and customisation of SharePoint in an efficient manner. Trustmarque worked closely with Beazley’s representatives to ensure the critical user success factors were well understood. Utilising over a decade of intranet delivery experience, Trustmarque focused on achieving their requirements in a cost effective manner. The Trustmarque team interacted with Beazley to ensure that the business justification for custom functionality was clear and that the associated project overheads were known. Trustmarque were therefore able to ensure a project budget and timeline based on exploiting the out of the box functionality where possible, and only customising where the functional outcome was justified and the corresponding overhead known. Delivering the project, Trustmarque succeeded in providing Beazley with an intranet platform which has been widely adopted by employees worldwide. This has delivered improved business efficiency with quicker access to information and opportunity for collaboration. Moreover, it has improved functionality with intuitive navigation, intelligent search capabilities and personalised and targeted content with a personal toolbox function.